And now the wait is near it’s end. 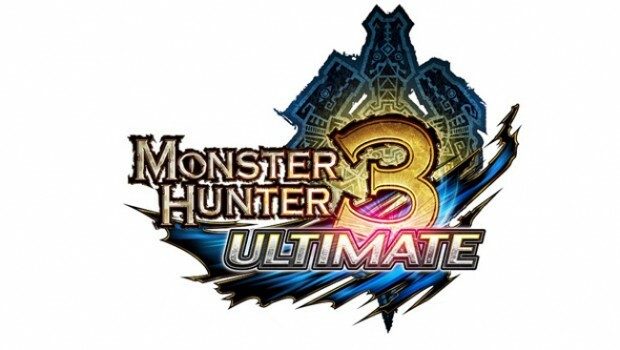 Capcom has officially announced that Monster Hunter 3 Ultimate, the english localization of Monster Hunter 3D will be released some time next year on both the 3DS and the Wii U. Yes folks, this is pretty much the reason why we’ve been waiting for so long. And sorry Vita fans, it looks like no new Monster Hunter for the PlayStation Portable in the foreseeable future. The game of course, is the very same Monster Hunter 3D that Japanese 3DS owners have been enjoying for a VERY long time now. Just like with Monster Hunter Portable 3rd and Monster Hunter Portable 3rd HD, the portable and home versions of the latest Monster Hunter game will allow you to share data between consoles allowing you to pick up where you left off on either console as well as and play local multiplayer – with the Wii U version having the exclusive feature of being able to multiplayer only as was things in Monster Hunter Tri for the Wii.